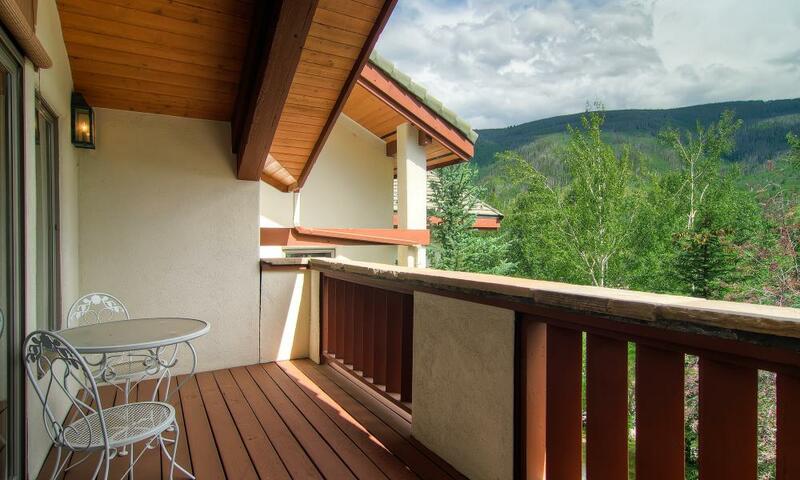 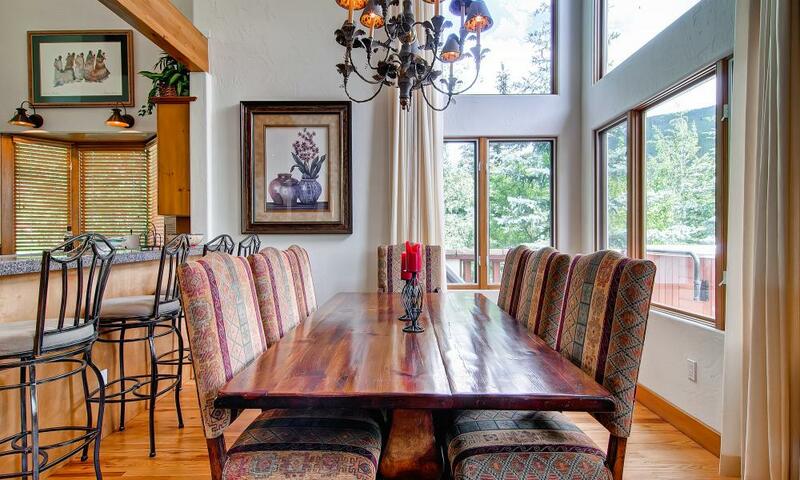 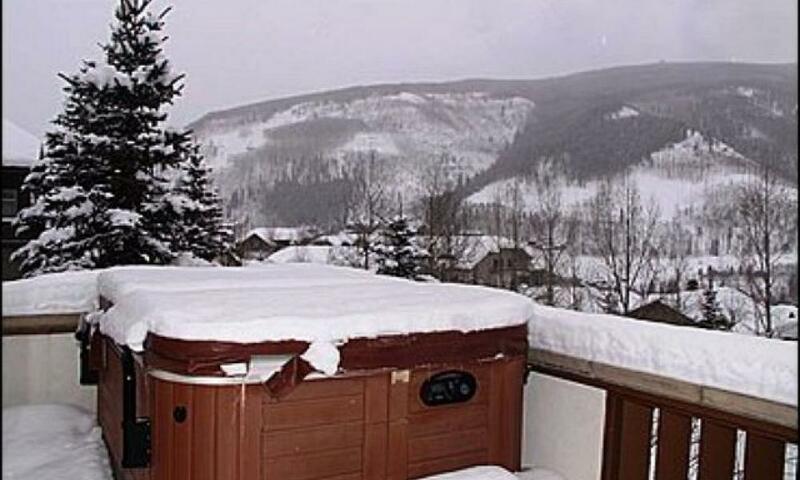 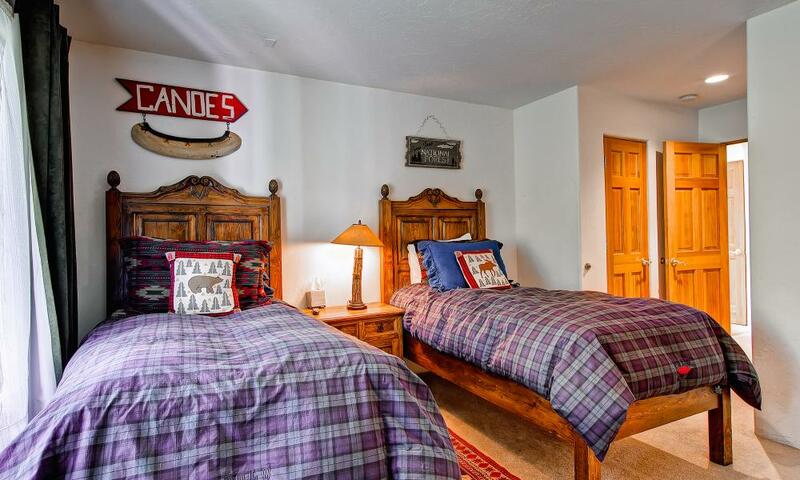 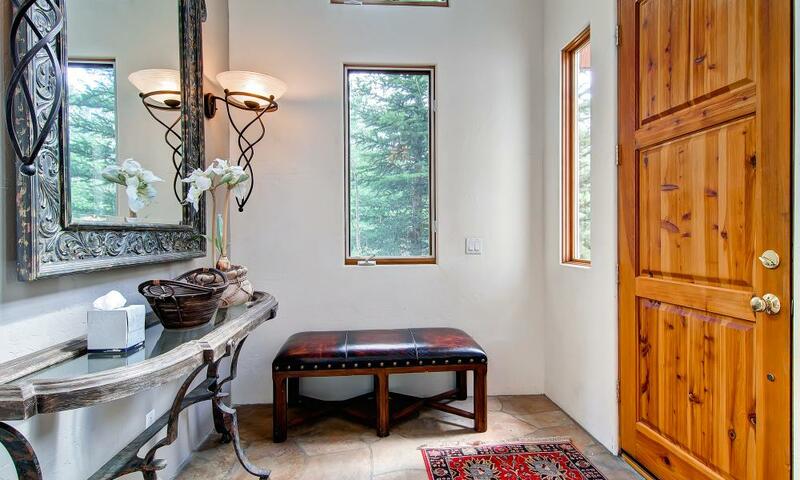 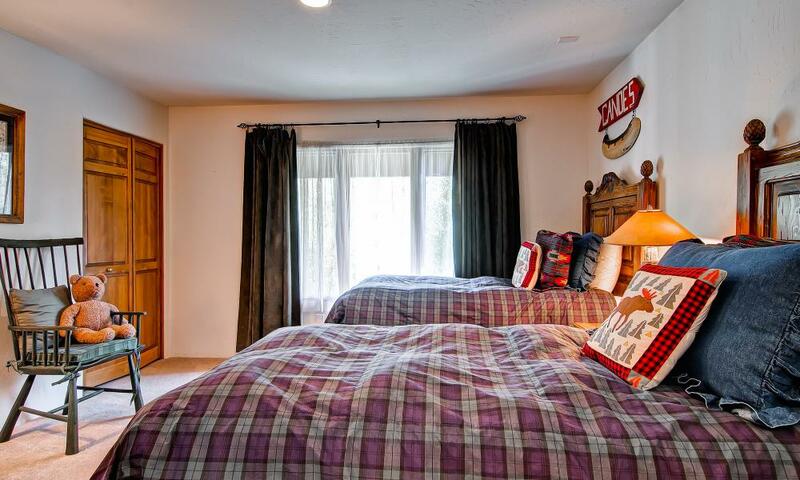 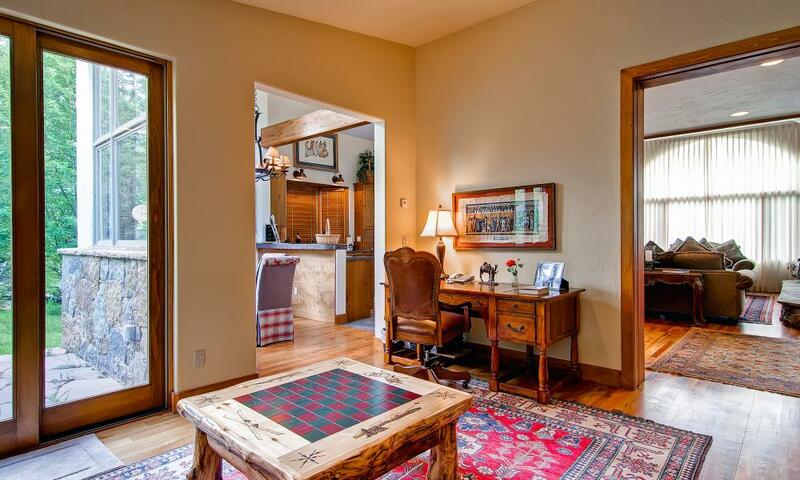 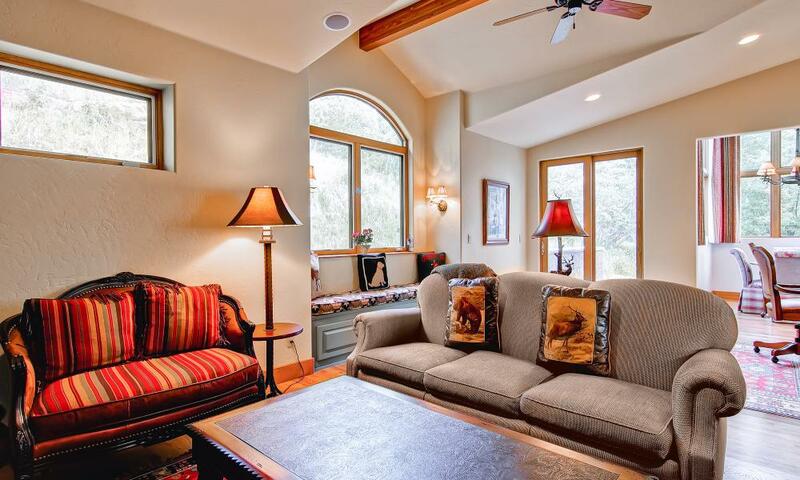 This professionally decorated, 5 bedroom duplex sits on Lionsridge across the valley from the ski area - with terrific views of Vail Mountain and the Vail Valley. 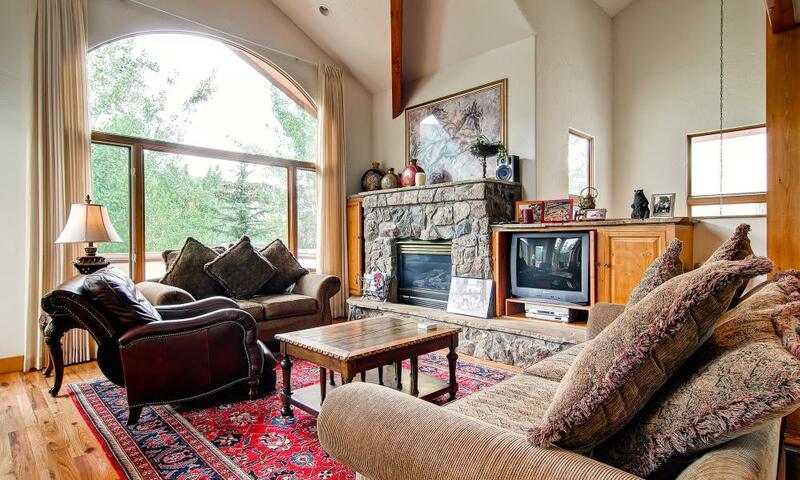 It's just 5 minutes from the chair lift (by car), or 10 minutes by the free town shuttle - with the shuttle stop right across the street from the home. 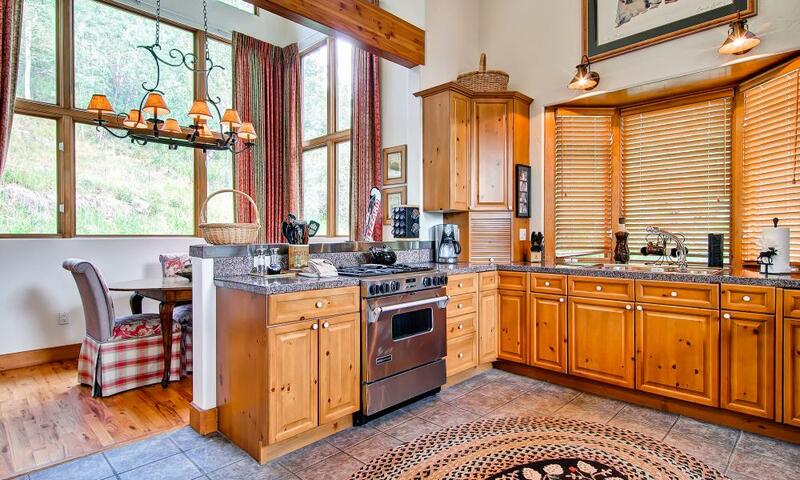 The spacious, airy kitchen, with top of the line appliances is well designed for preparing meals for either of the two dining areas. 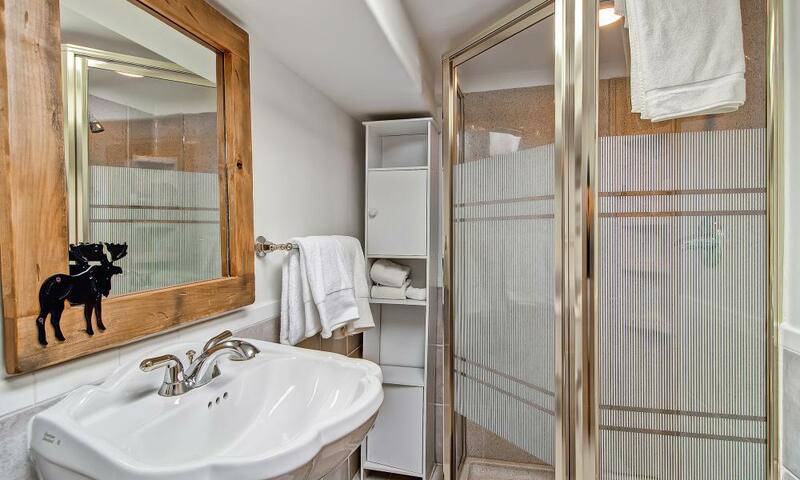 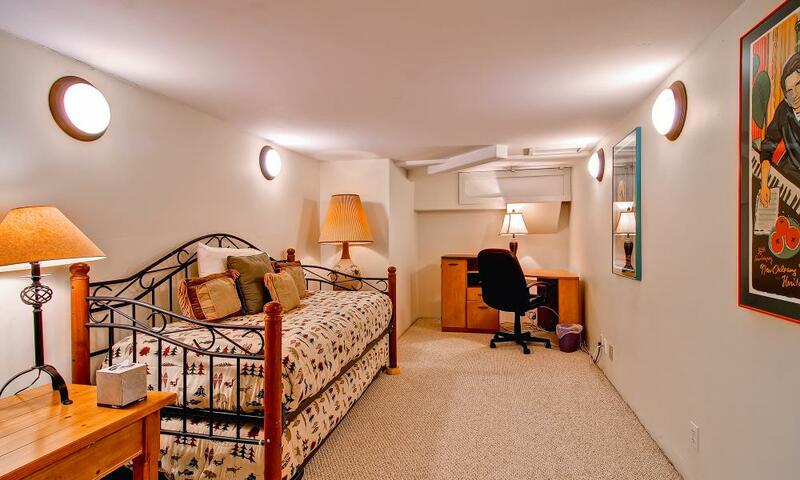 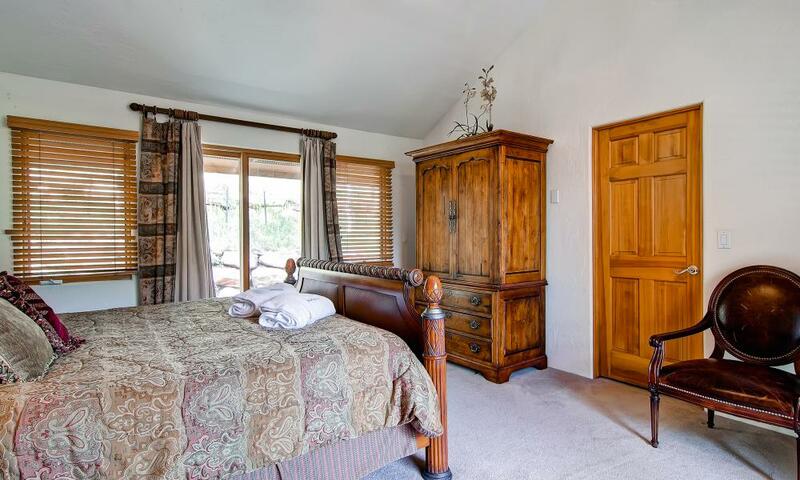 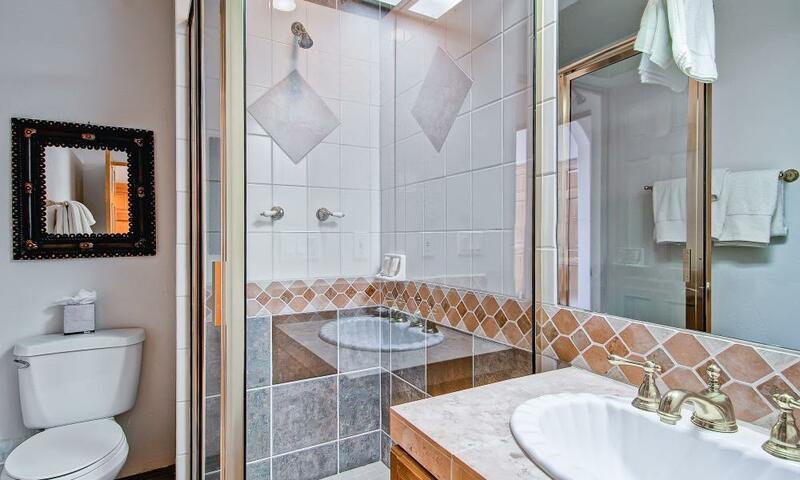 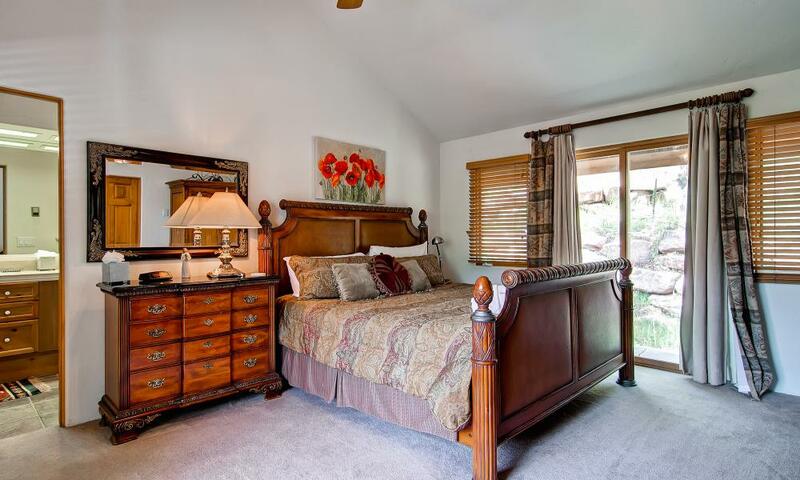 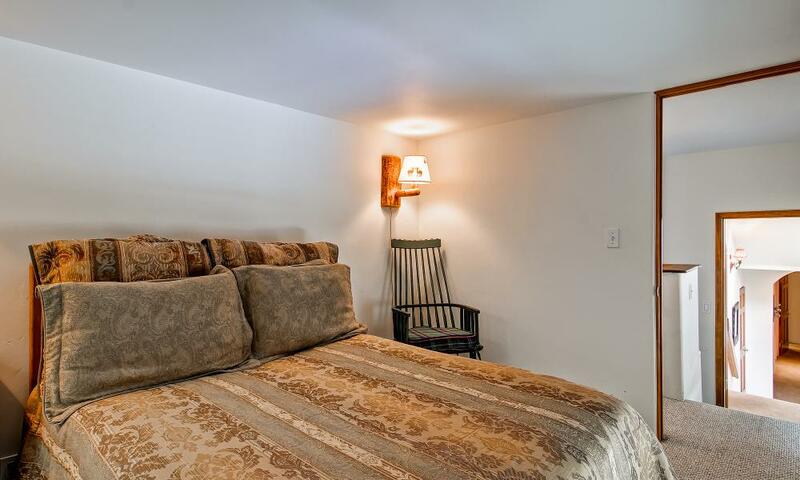 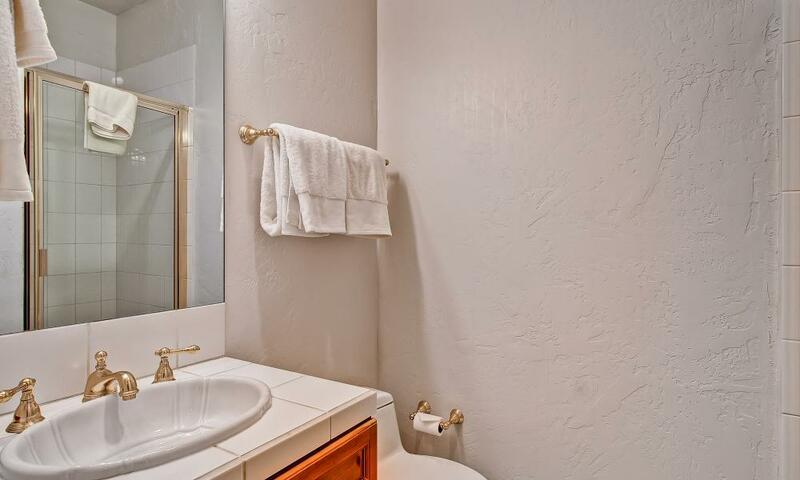 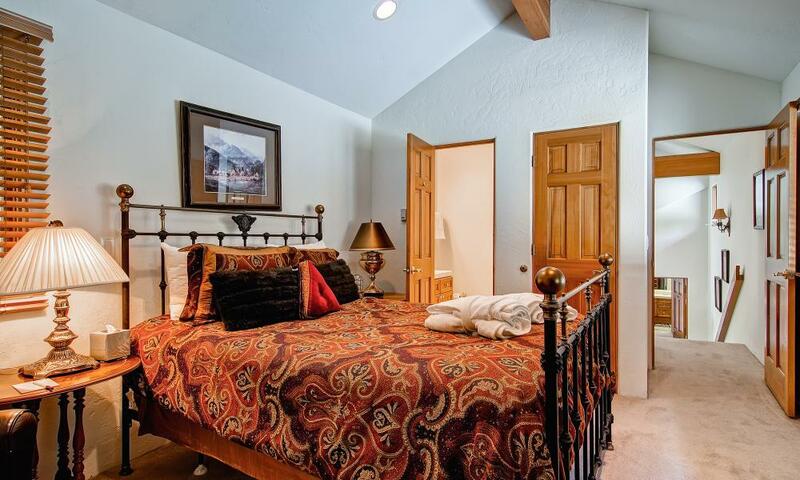 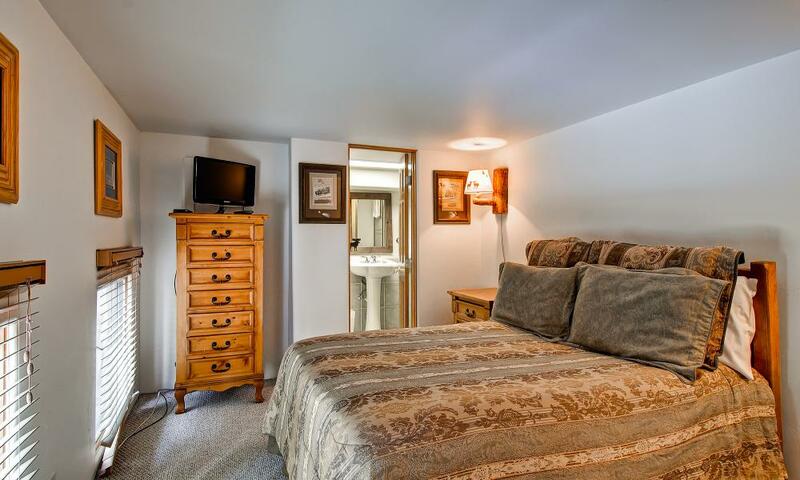 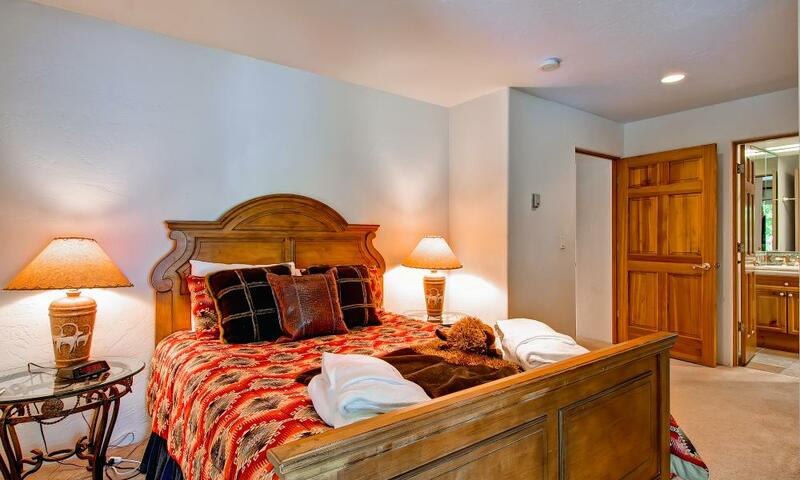 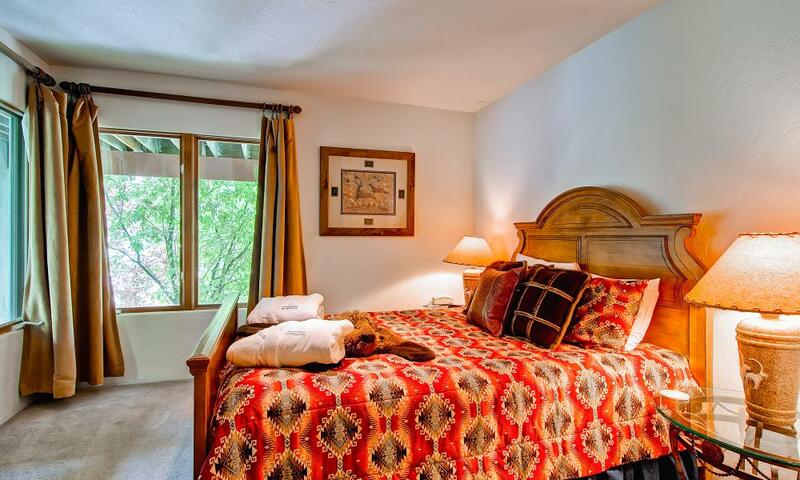 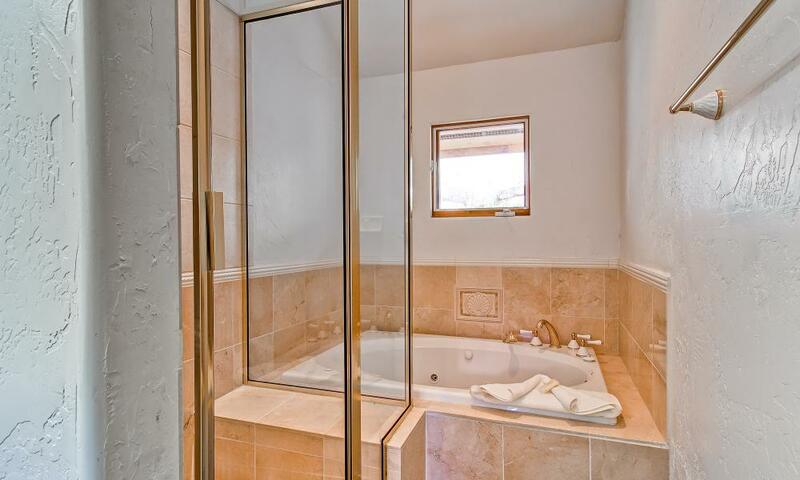 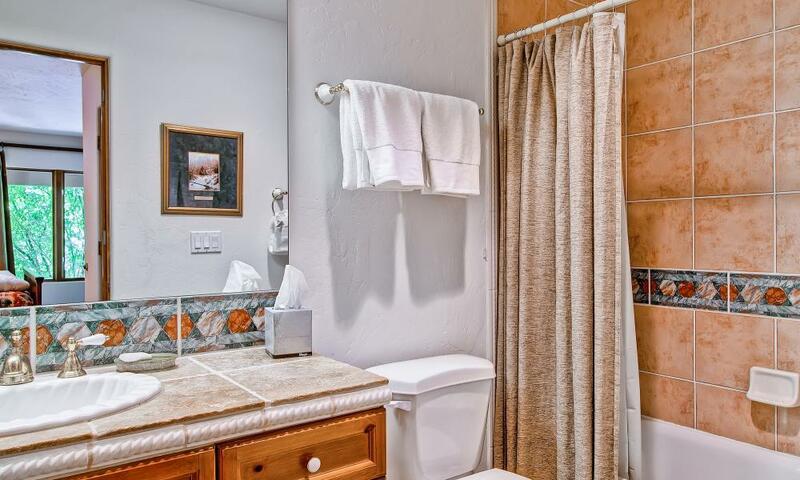 Each bedroom is served by its own bathroom, and the master suite has a large jacuzzi tub. 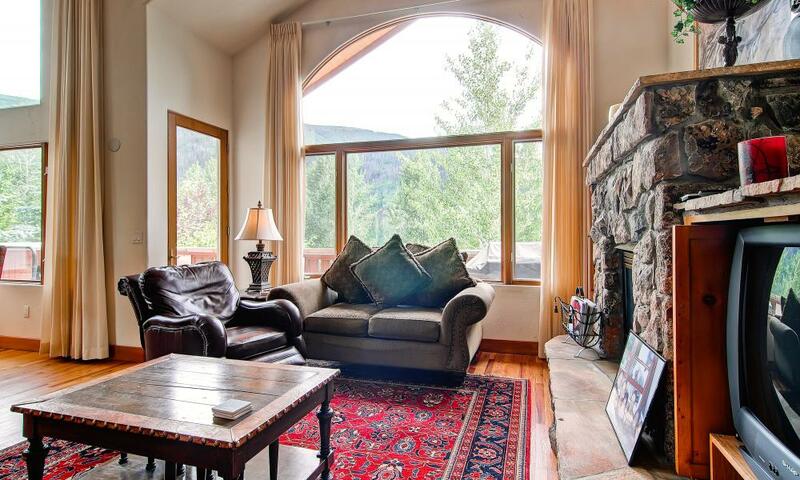 The home backs up to National Forest Service land - with great views of Colorado's famous aspen trees. 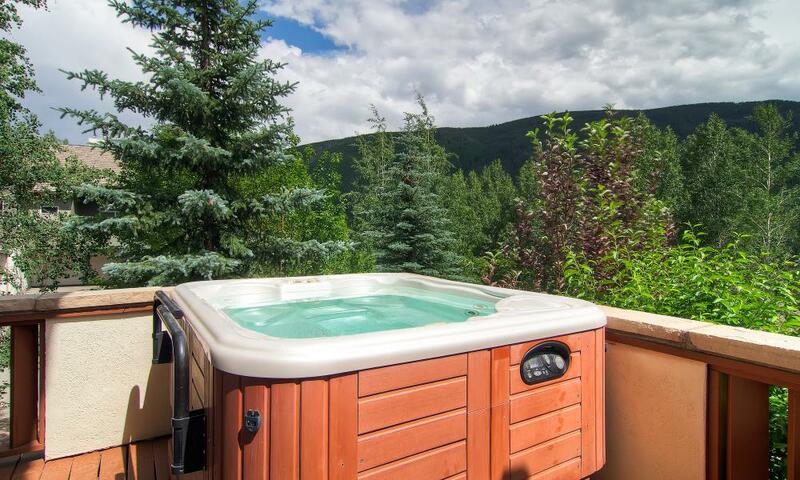 Private 6 person hot tub conveniently located on the deck so that you can enjoy the magificent views while taking a relaxing soak. 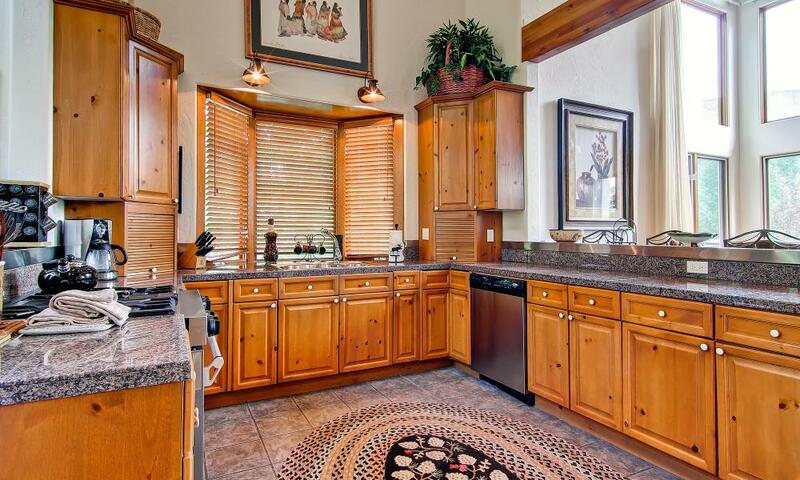 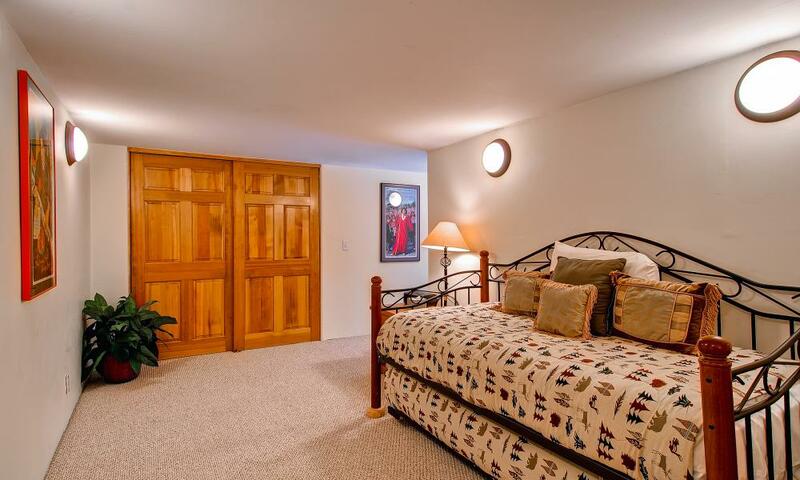 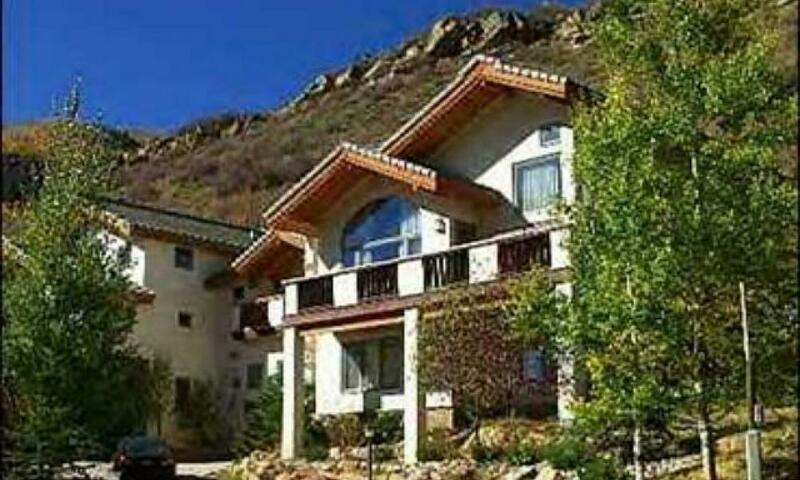 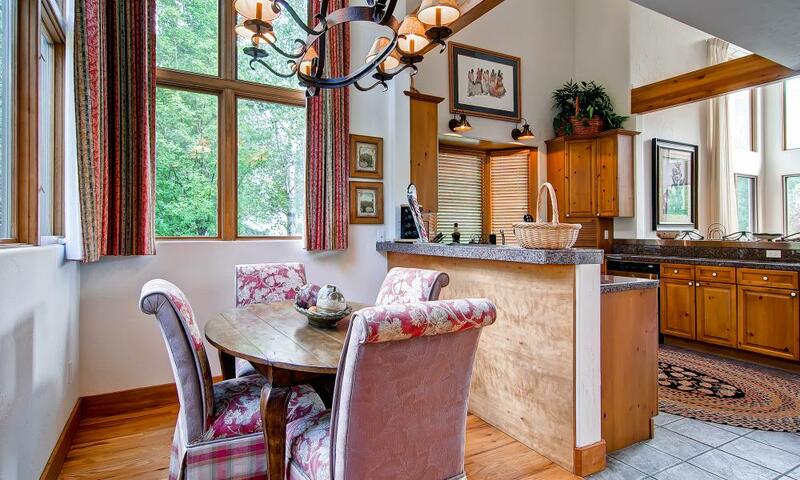 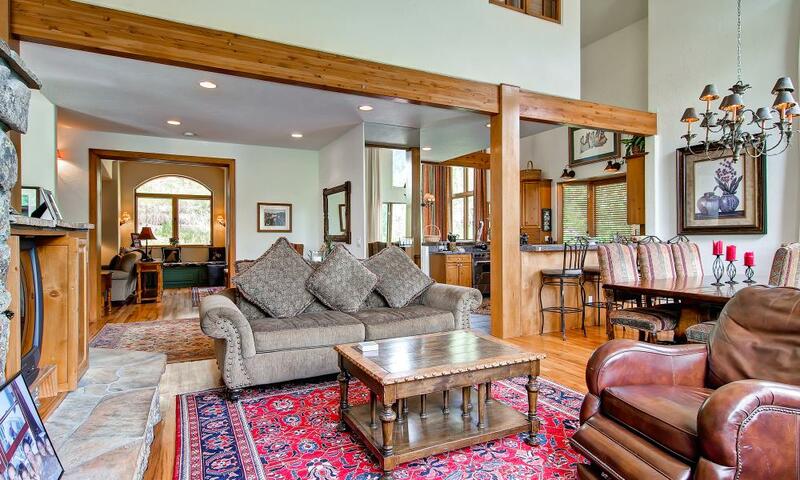 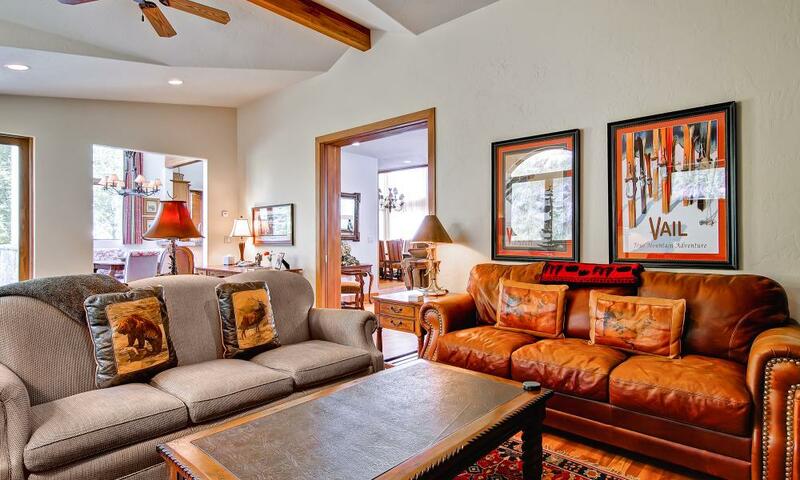 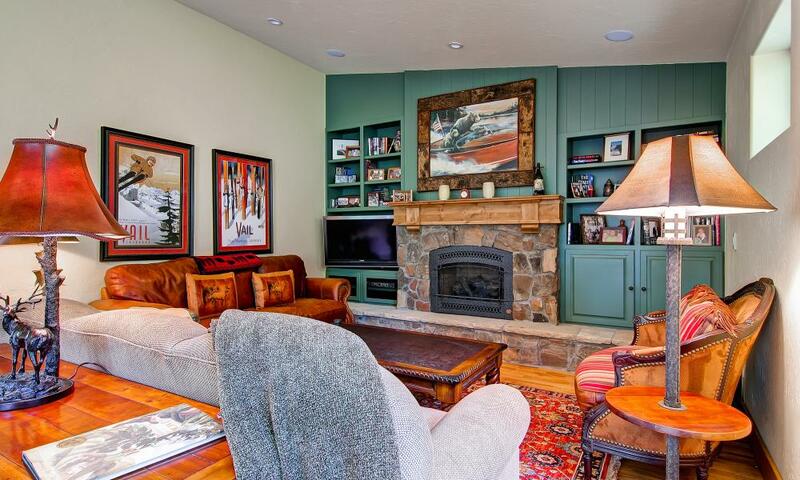 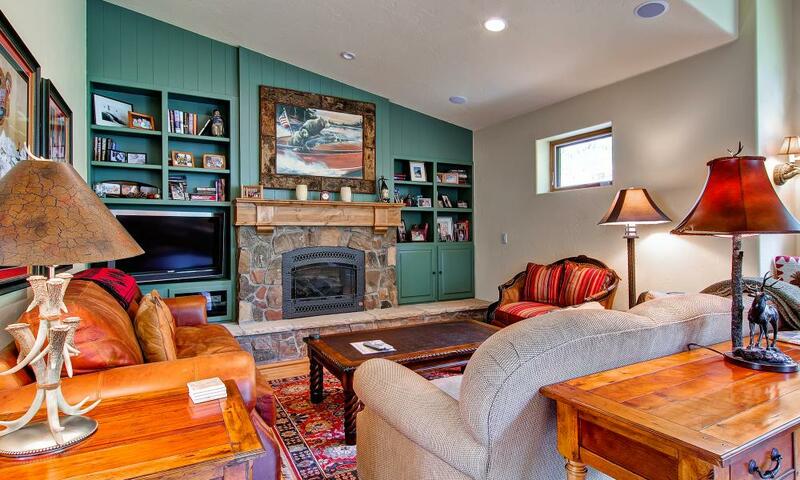 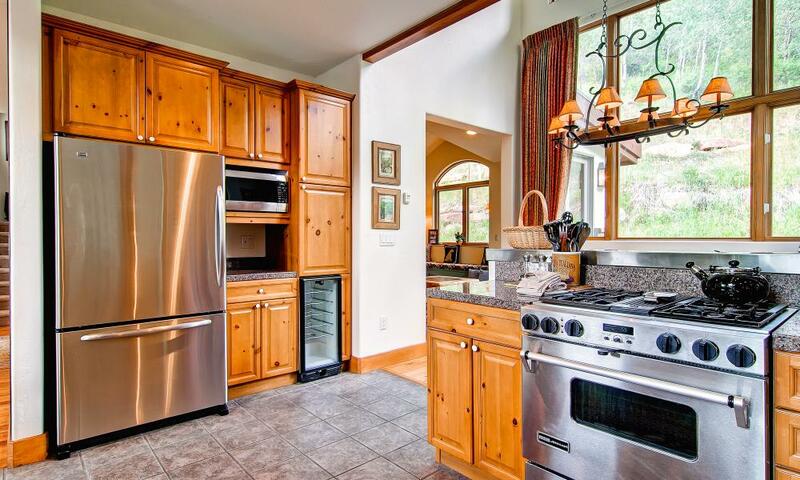 This home is perfect for groups or large families who want plenty of room to spread out and relax on their Vail vacation!